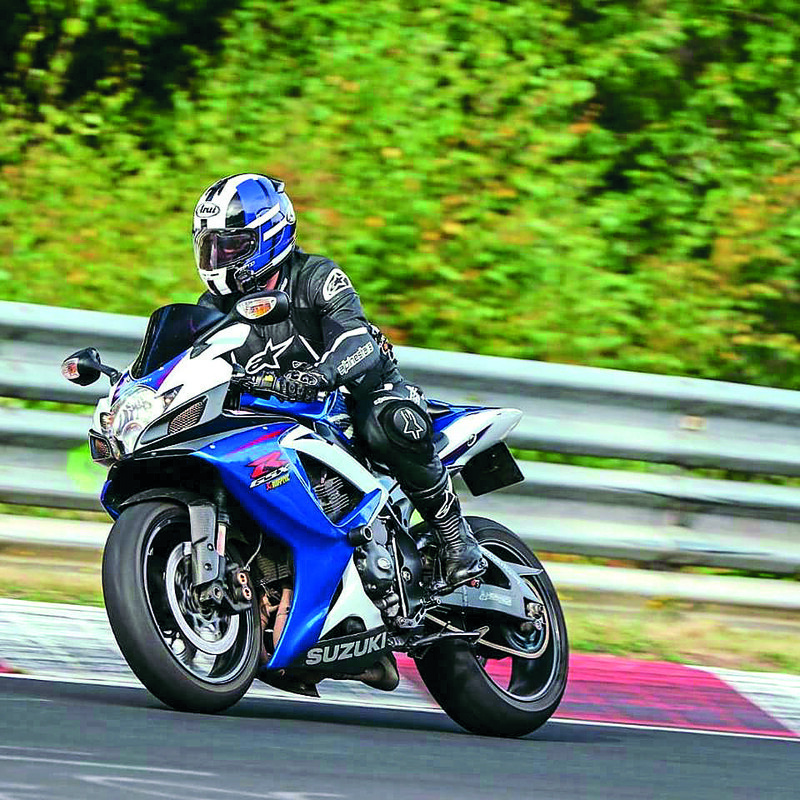 Check out Fast Bikes reader Luke Ryan’s Suzuki GSX-R600! 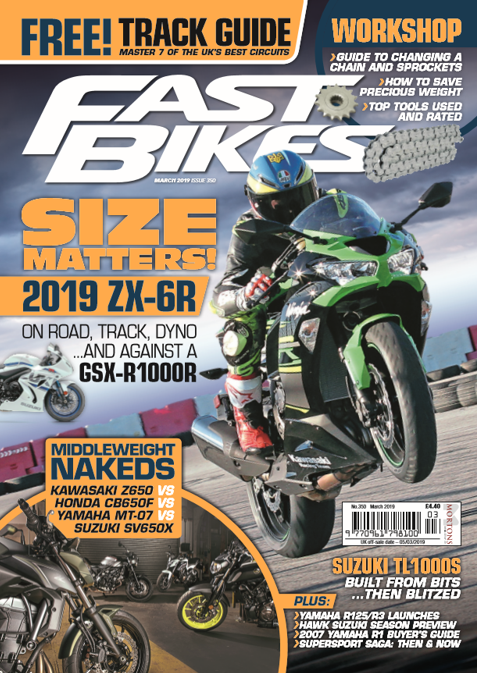 Want to have your picture immortalised in our ‘You & Yours’ section of the magazine, with the chance of winning a Fast Bikes hoodie? Then fill in the form here! Previous Post:You & Yours: Justin’s ride!